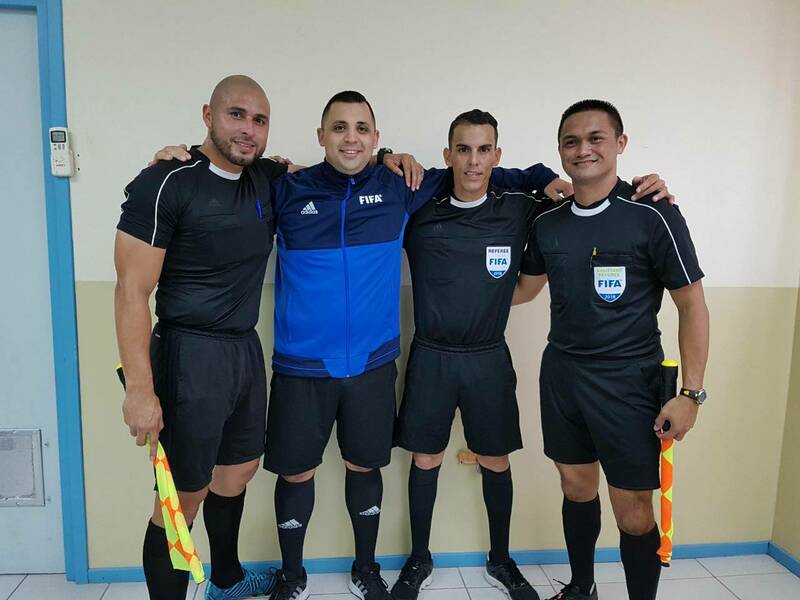 2018 FIFA Referee List from AFC region has been announced. 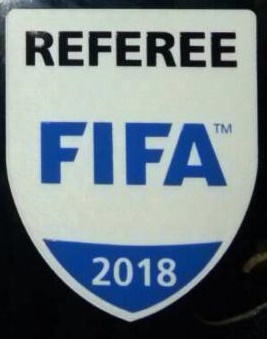 It includes 32 new central referees. 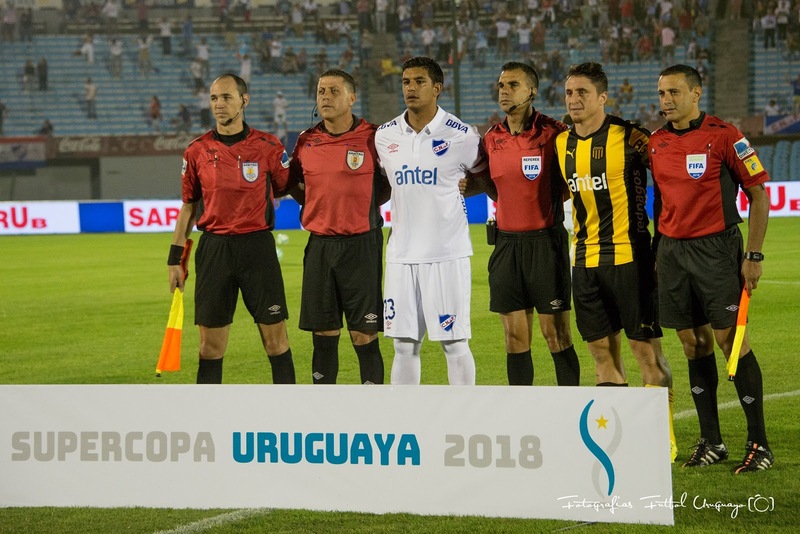 Very little changes within the 2018 FIFA central referees list of the OFC Region. Campbell -Kirk Waugh (New Zealand) is promoted new FIFA referee. 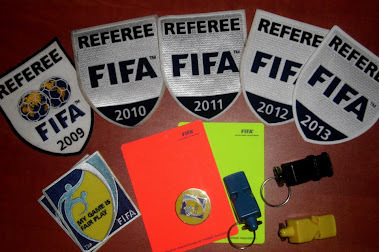 Nelson Sogo (Solomon Islands) is retiring from the international badge. 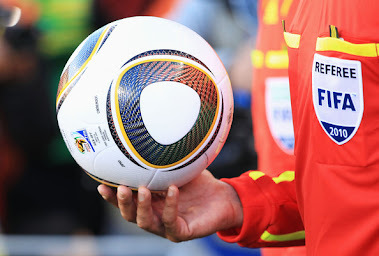 from CONCACAF region has been announced. 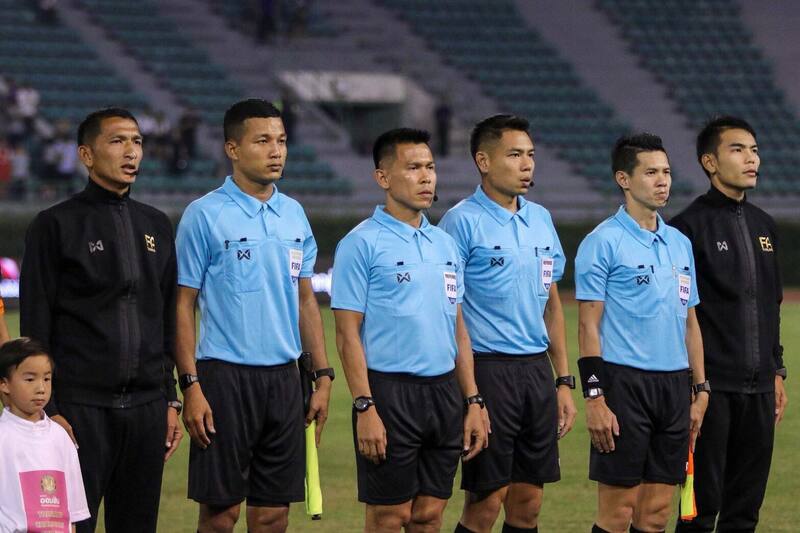 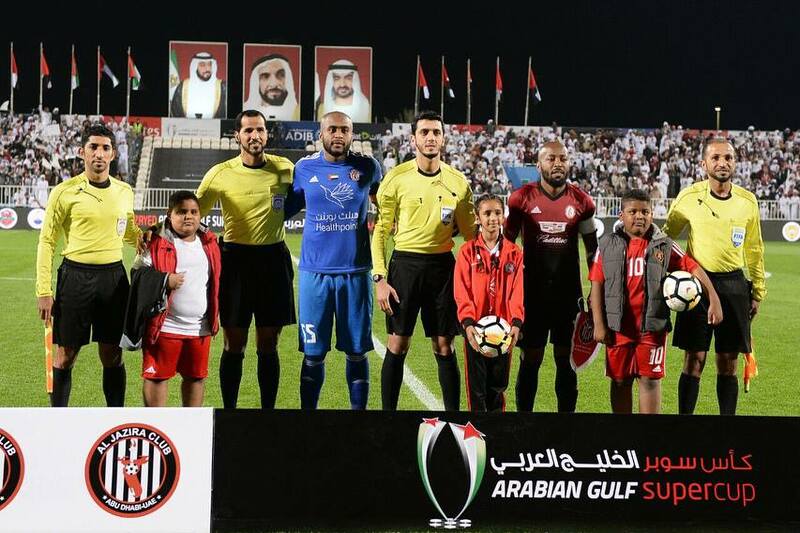 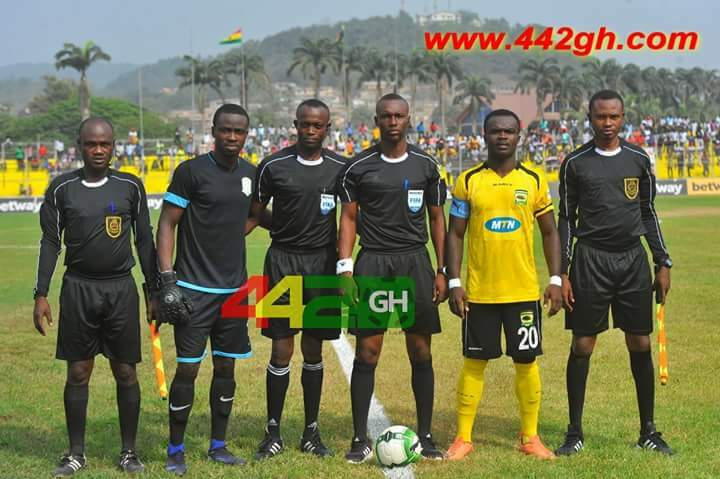 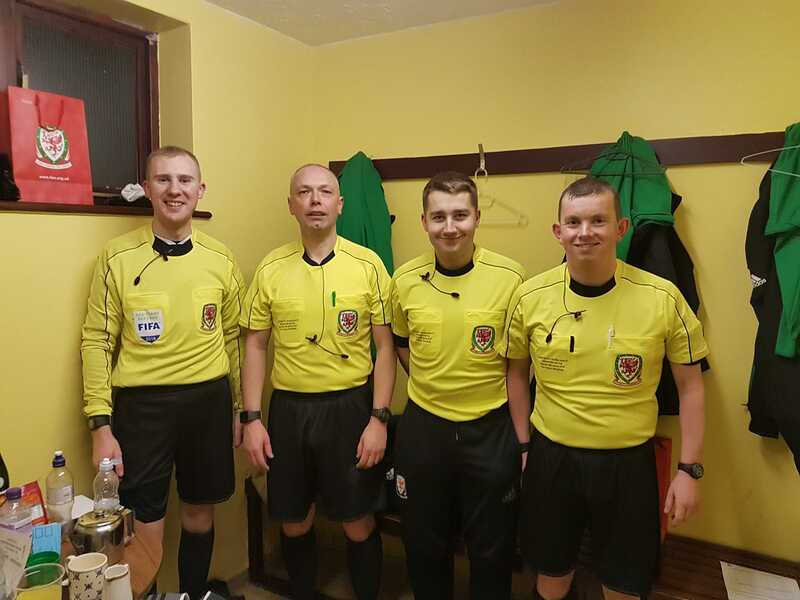 It includes 11 new central referees. 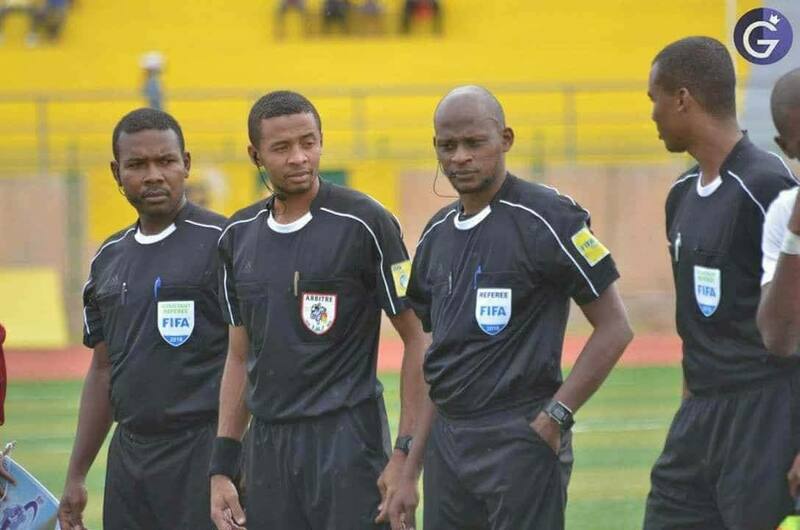 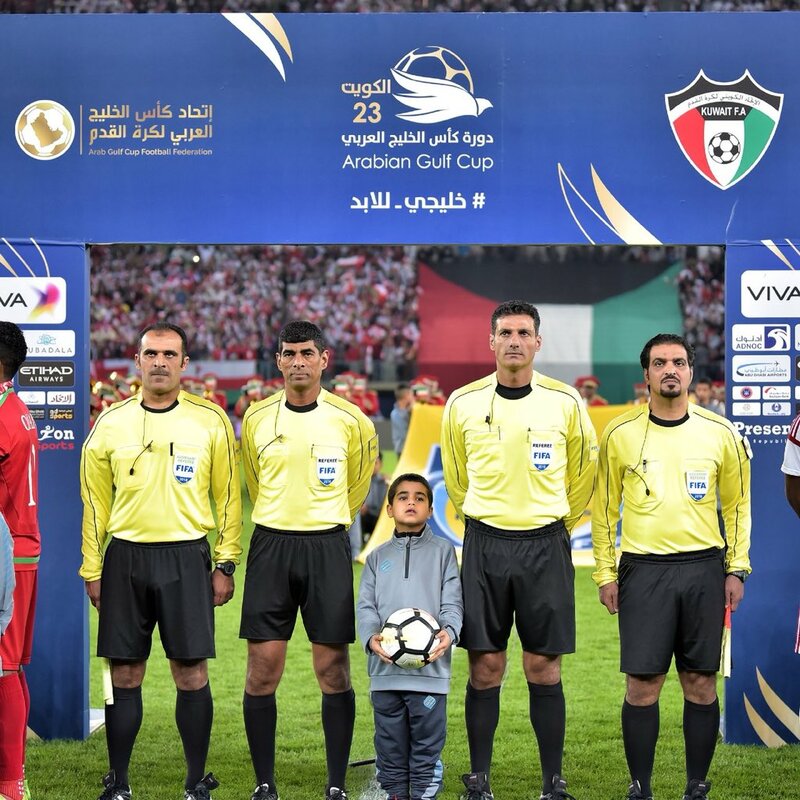 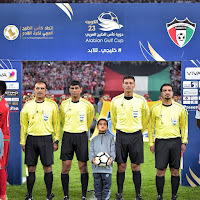 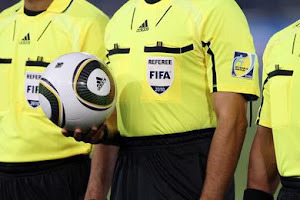 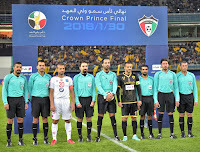 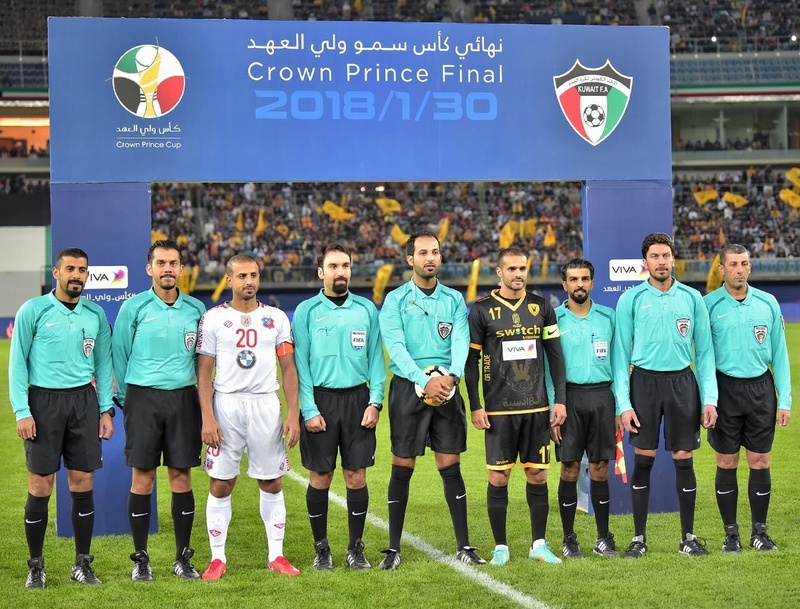 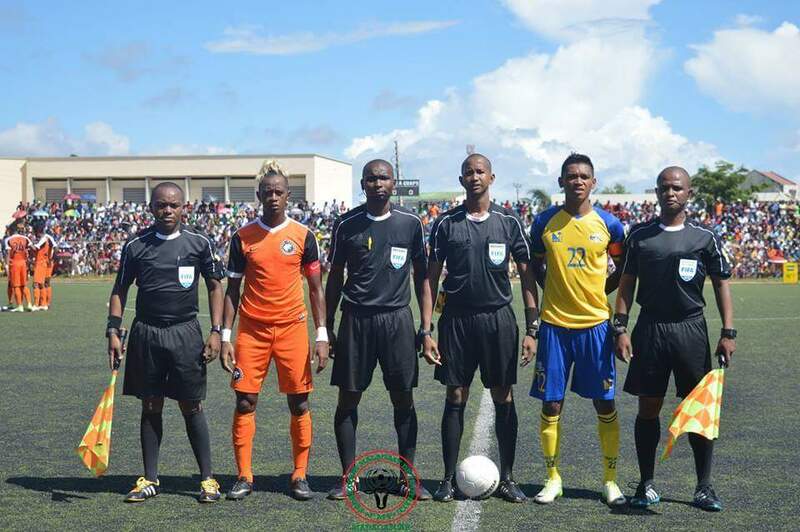 2018 FIFA Referee List from CAF region has been announced. 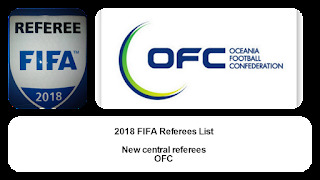 It includes 35 new central referees.